Self-weeding opaque transfer paper for dark garments. 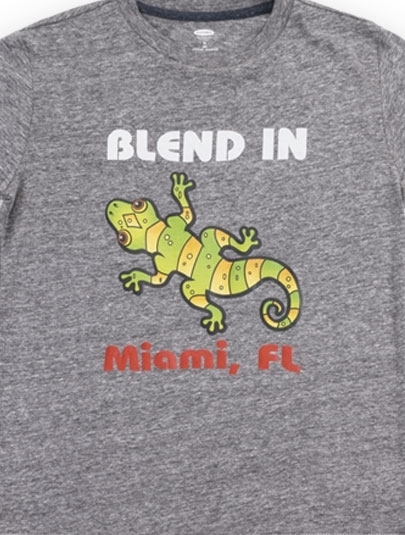 Achieve defined edges and high-image quality on dark-colored cotton, cotton blends, and polyester with ExactPrint Opaque white toner transfer paper. It can also be used on paper/cardboard and book covers. High-wash fastness when printed on machines with silicone oil fusing. Watch this quick overview video of ExactPrint Opaque transfer paper. Recommended Printer CMYK printers & copiers. Best with OKI C711WT, C920WT & C941WT; OKI PRO 8432WT and PRO 6410 NEONCOLOR; Ricoh Pro C7100; UniNet iColor 500, 550 & 600 printers. Note: Don't forget to mirror the image before printing.